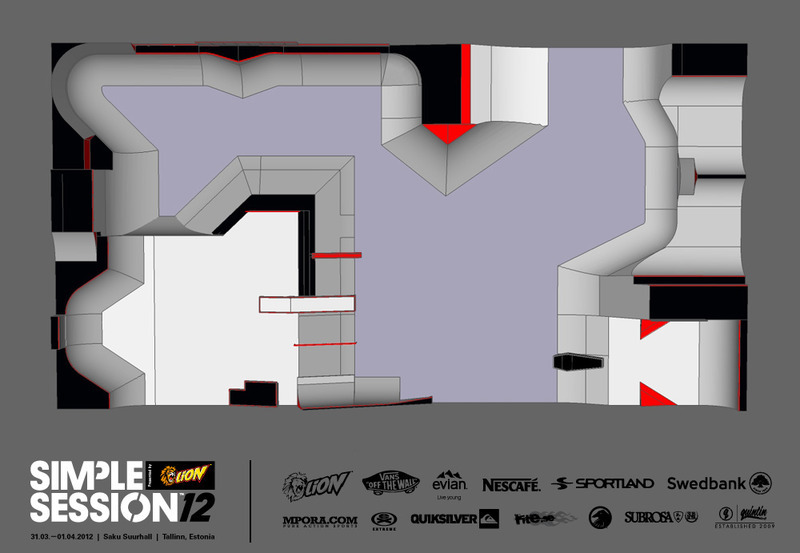 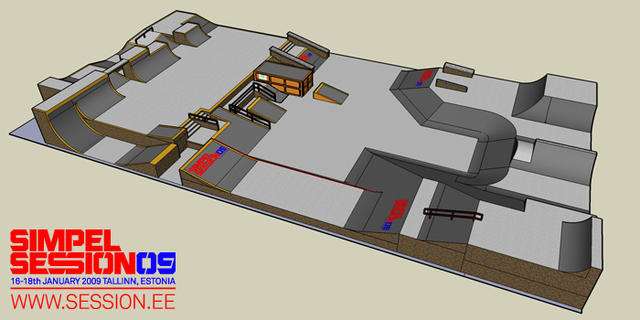 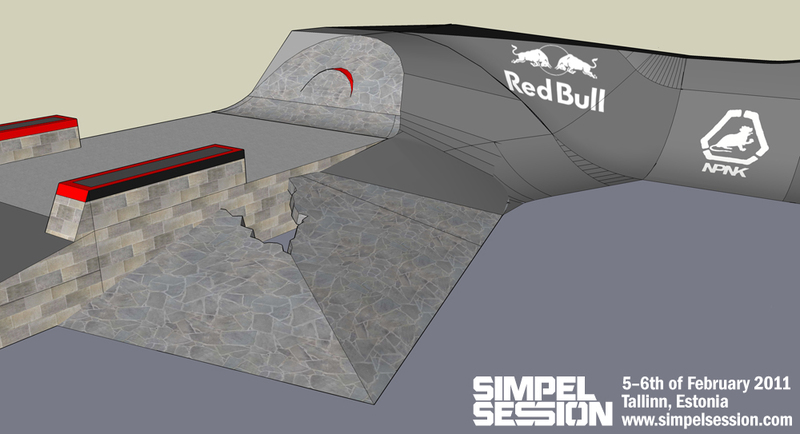 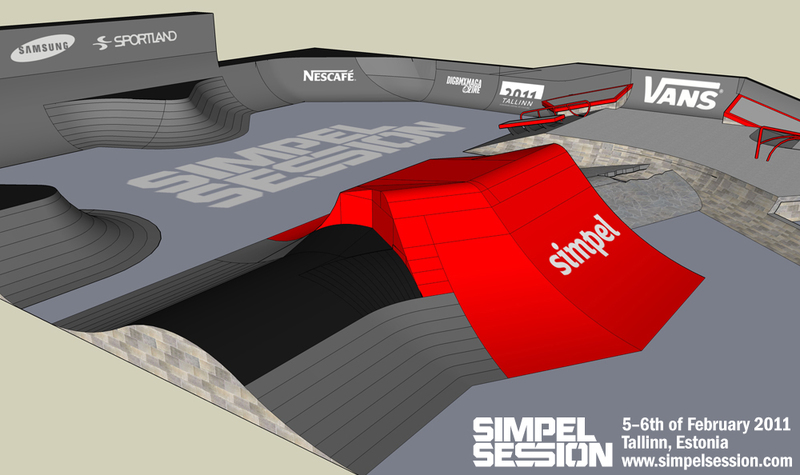 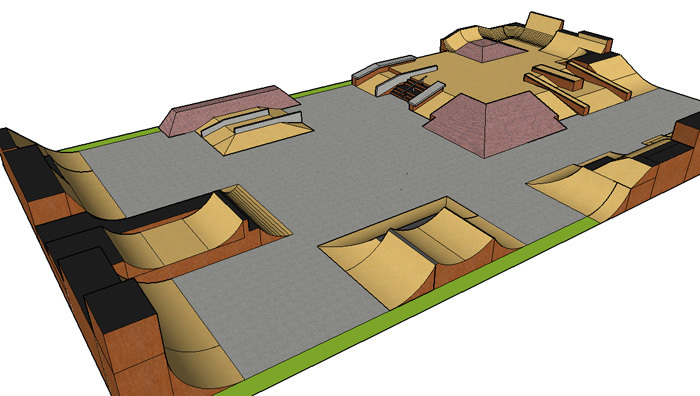 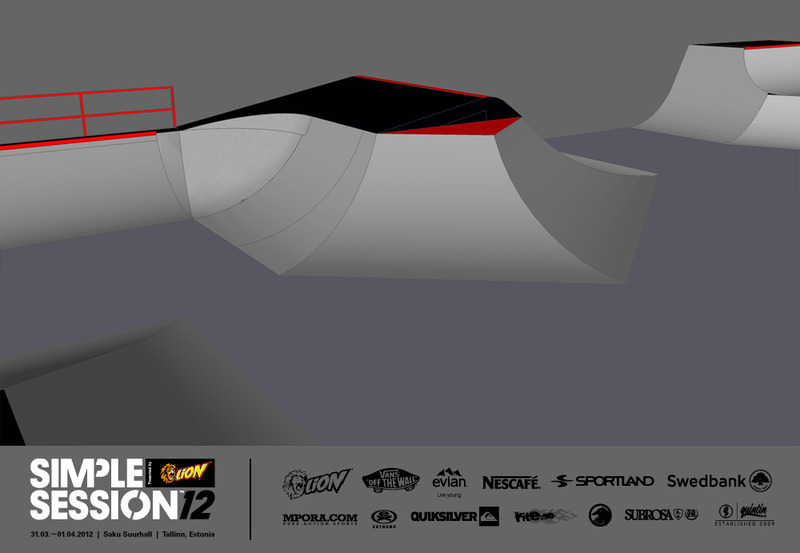 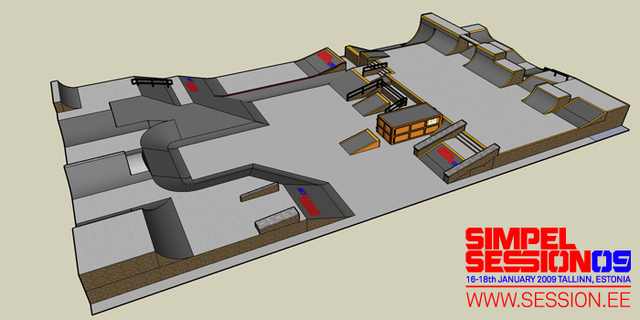 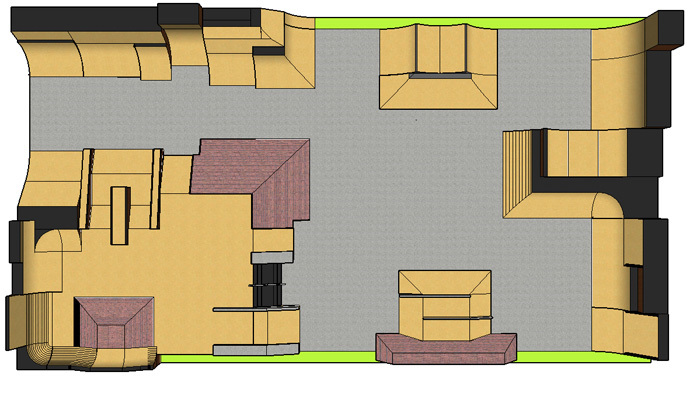 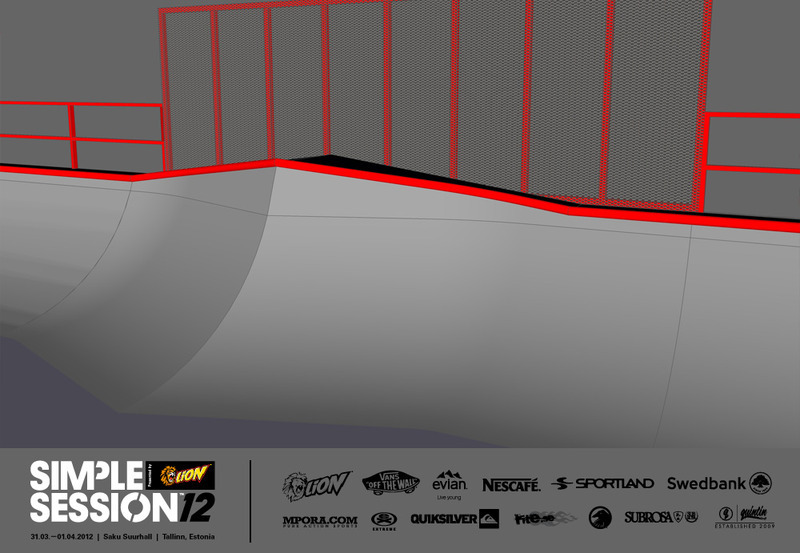 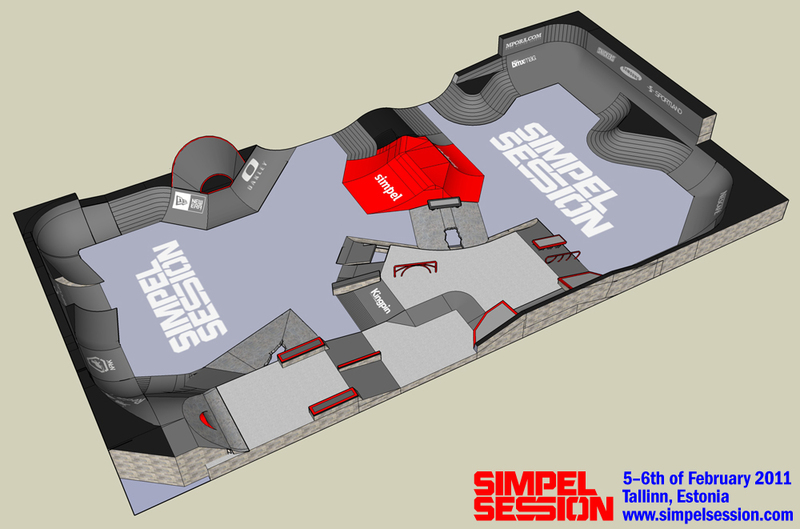 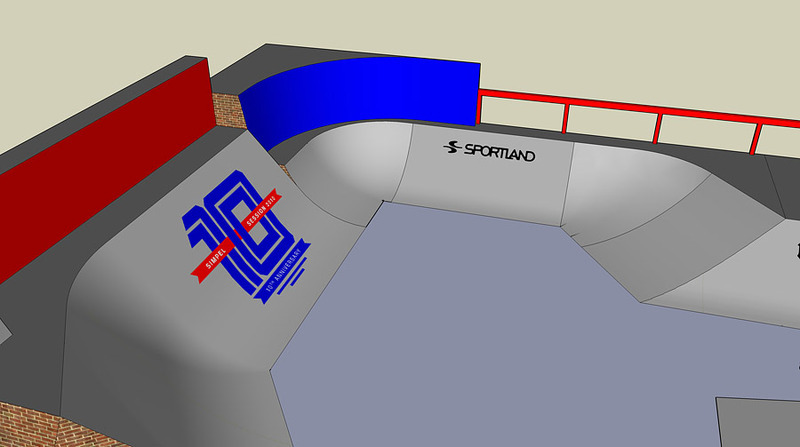 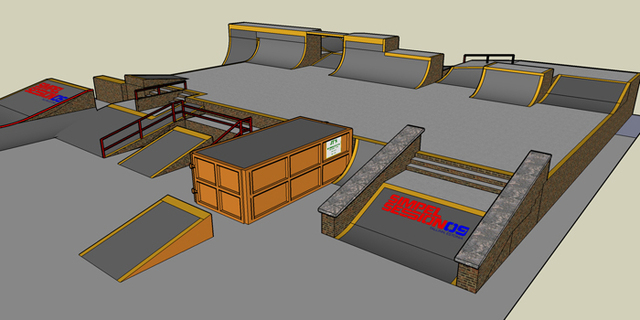 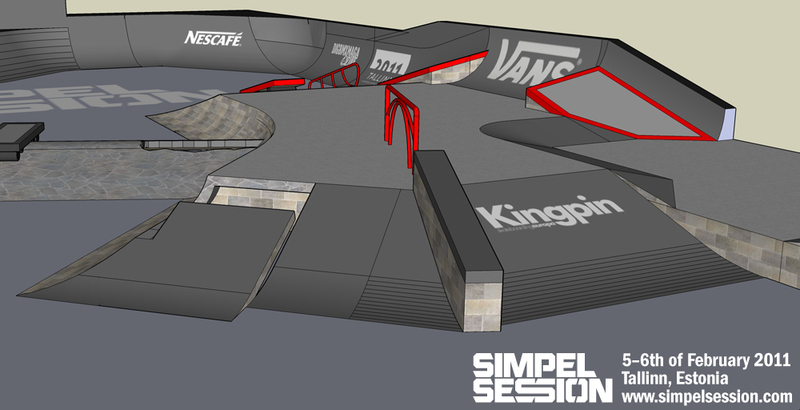 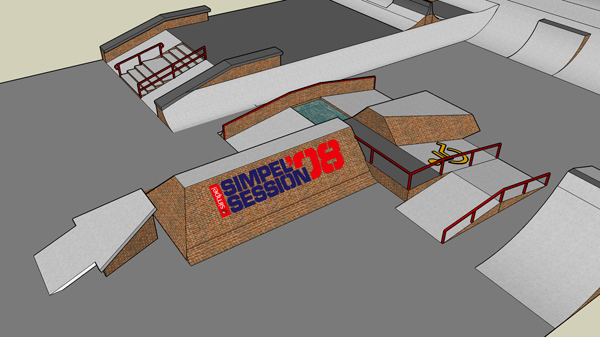 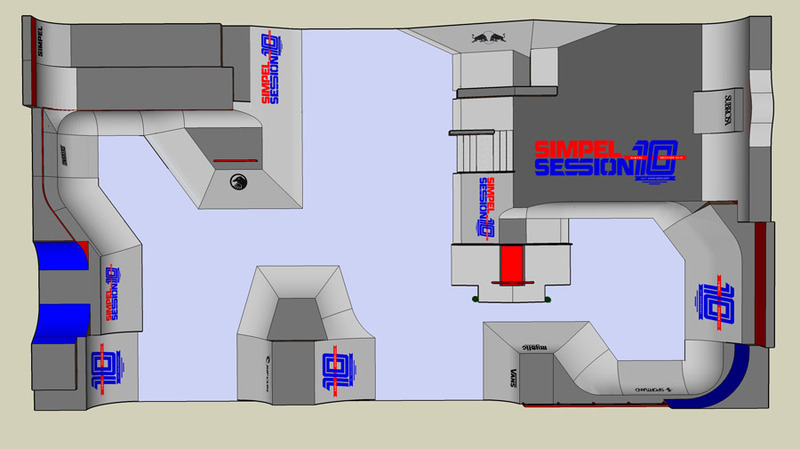 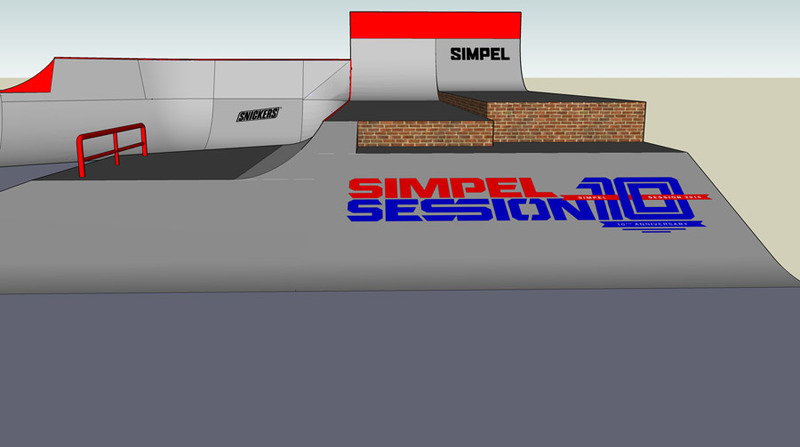 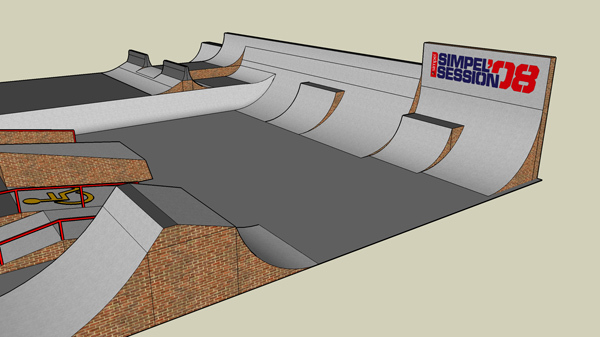 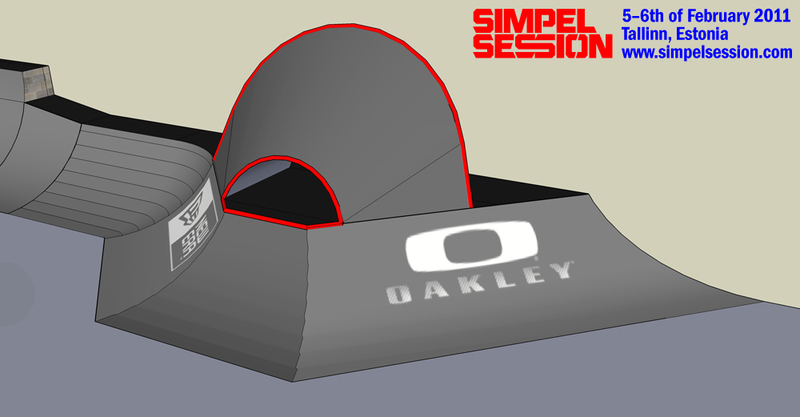 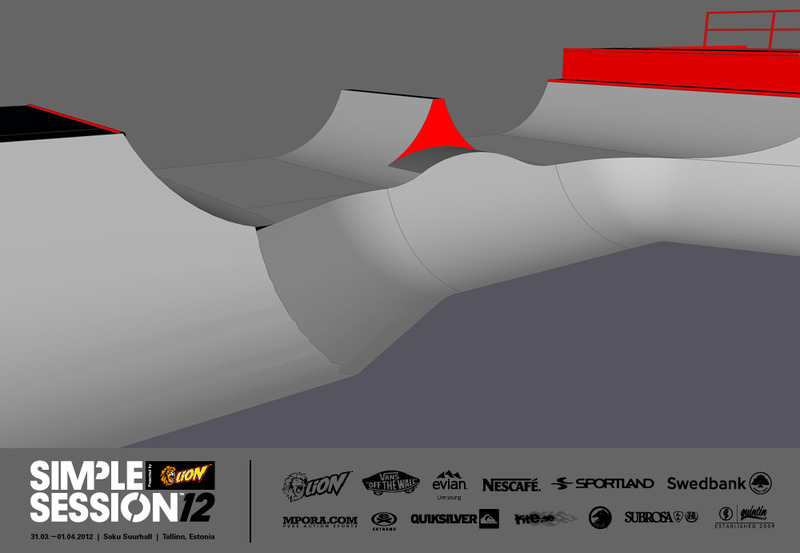 SIMPLE SESSION 12 course design! 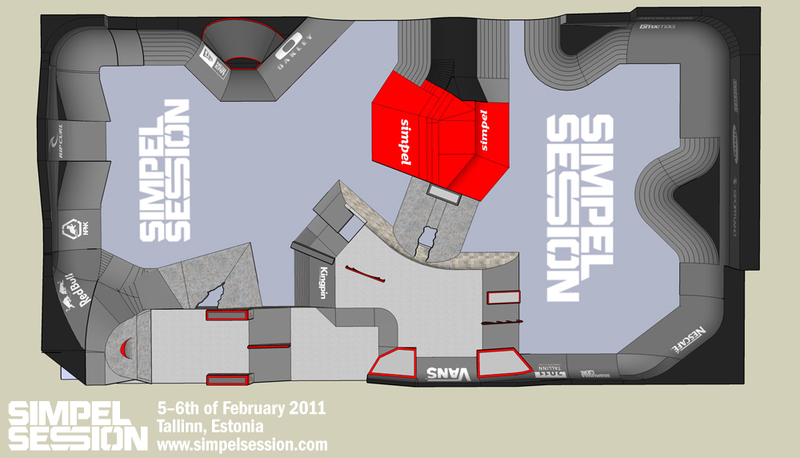 Simple Session 12 street course is again a real treat – fresh and trendy elements mixed with a great number of details and surprising combinations. 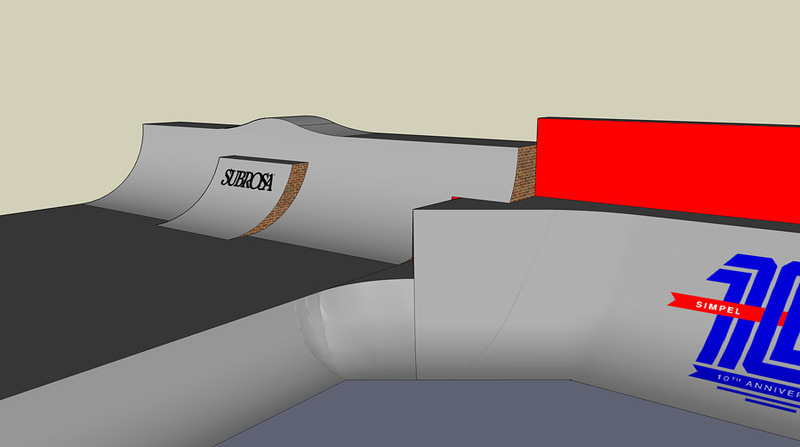 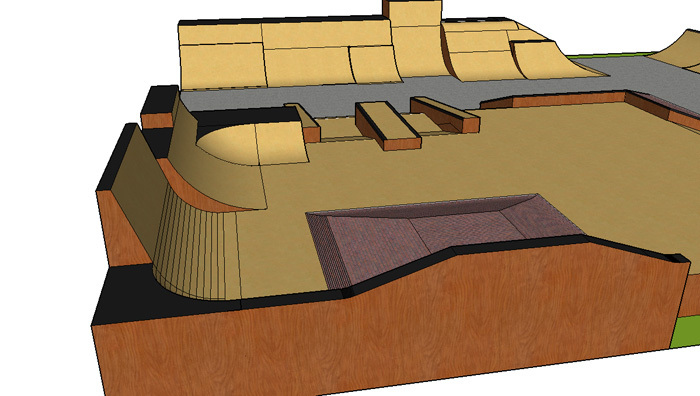 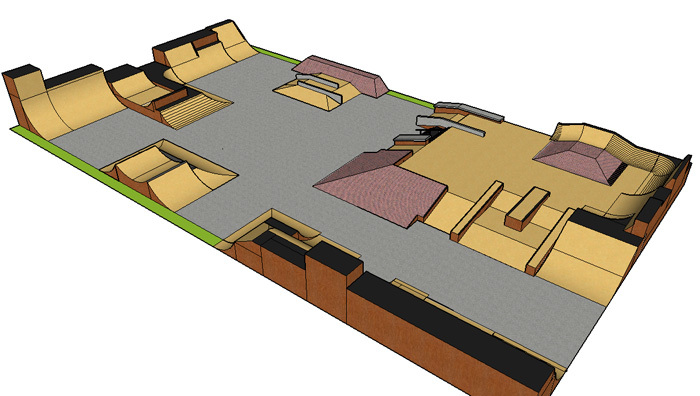 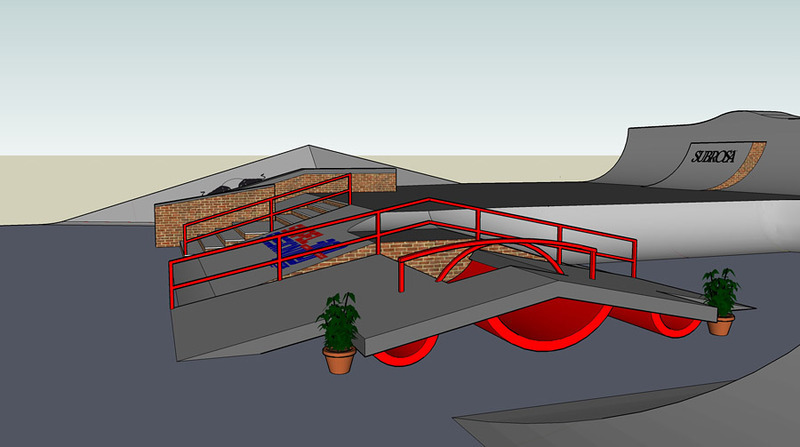 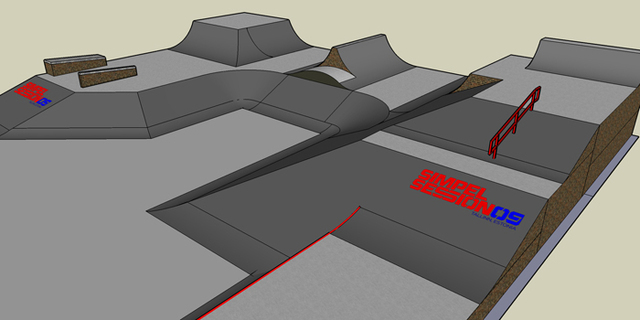 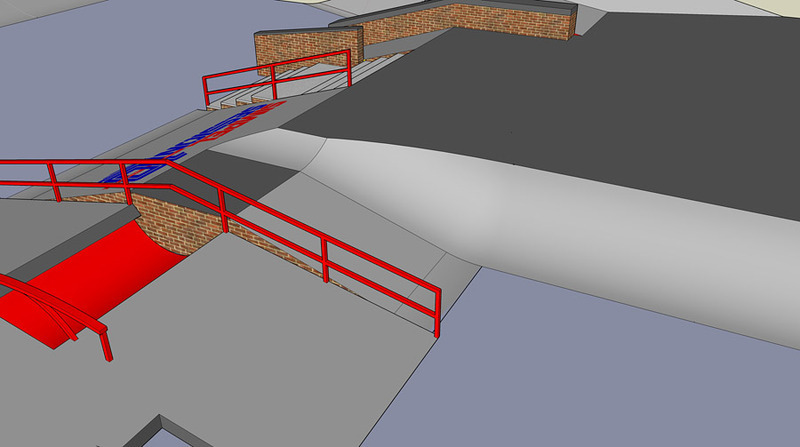 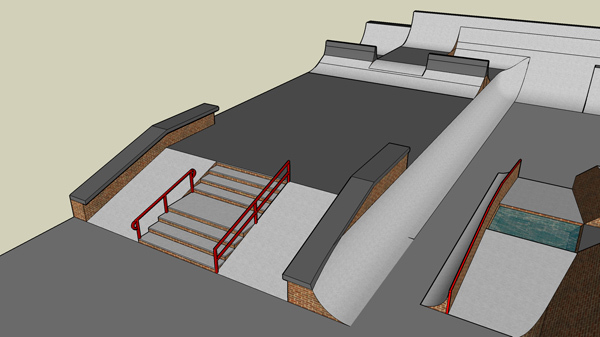 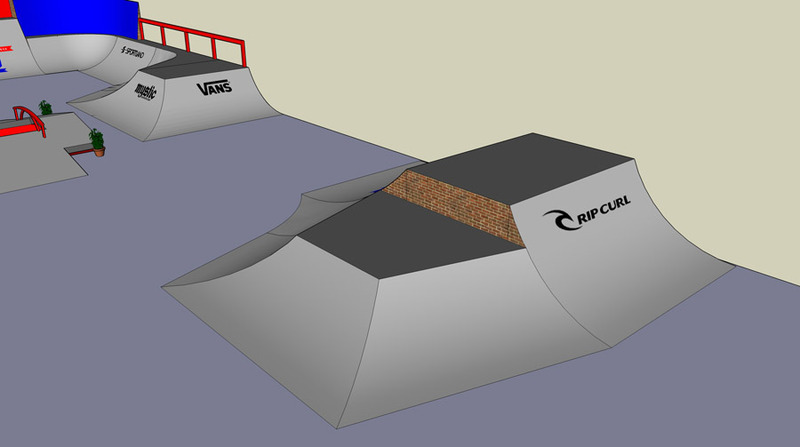 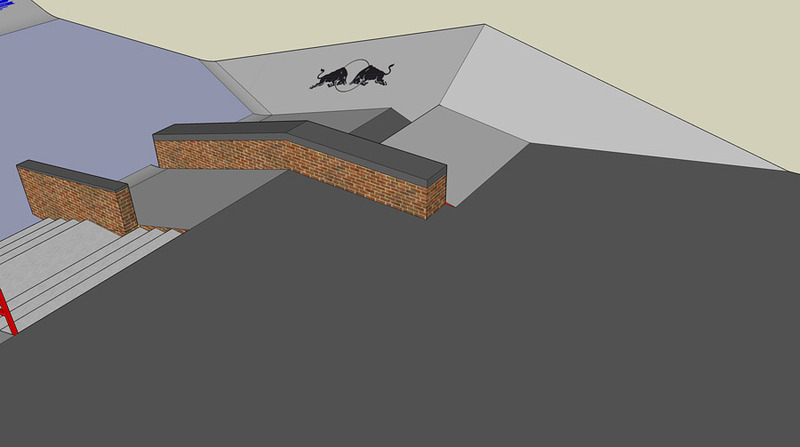 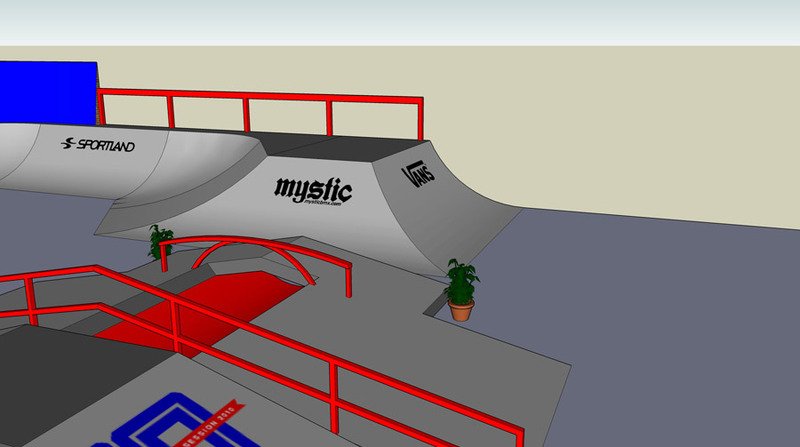 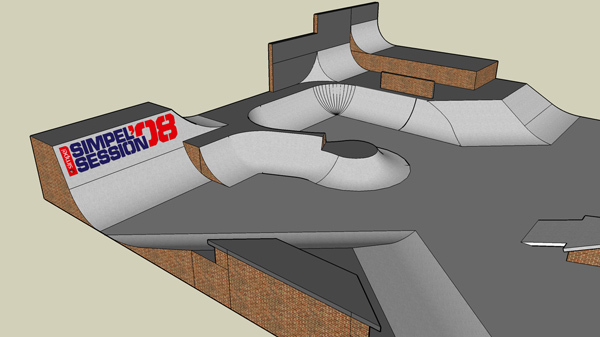 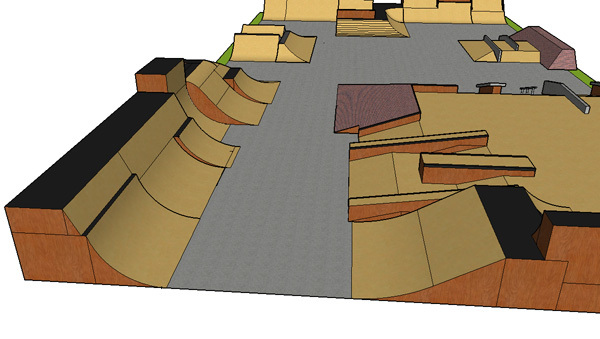 The course consists of nearly endless lines for both monster air and gap maniacs as well as rail-craving and ledge-loving street wolves, offering deep-laid possibilities for both skateboarders and BMX-riders alike. 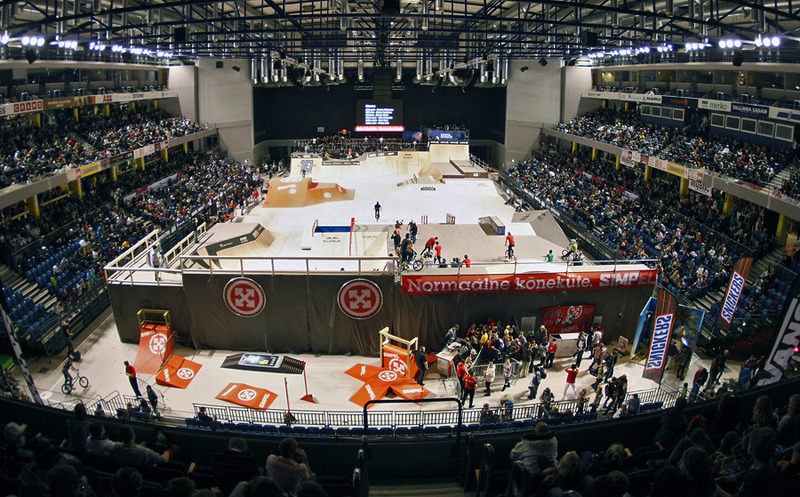 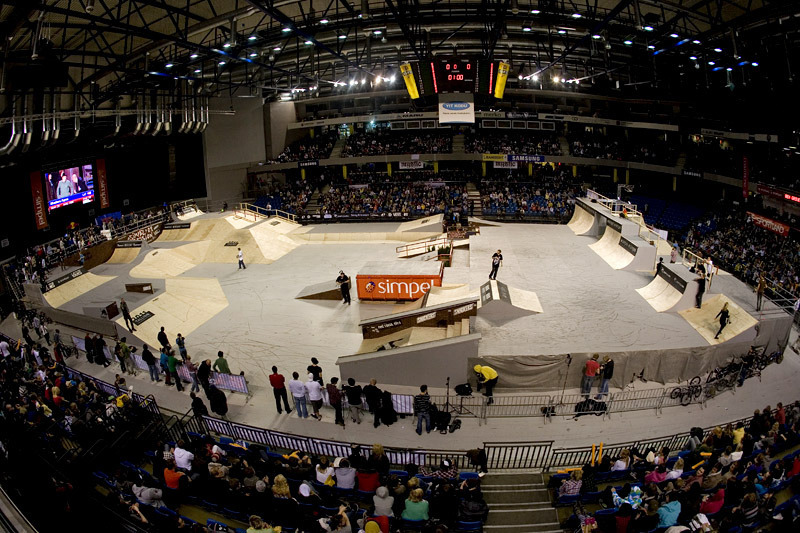 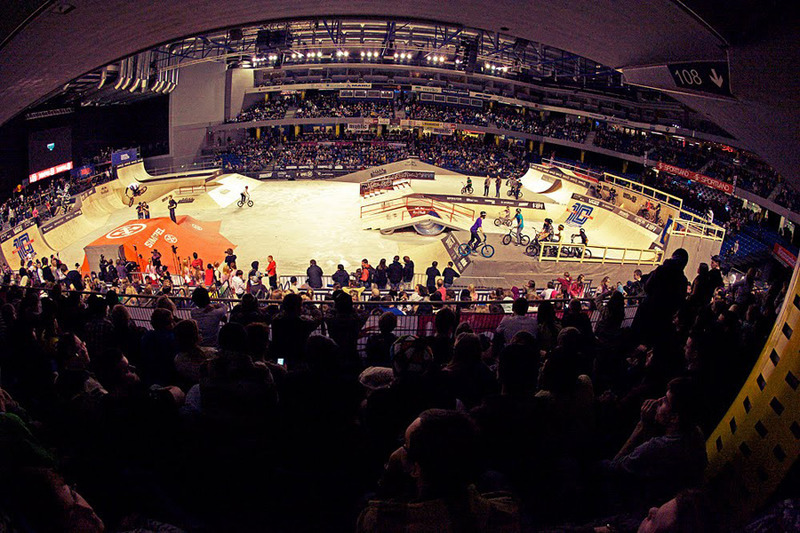 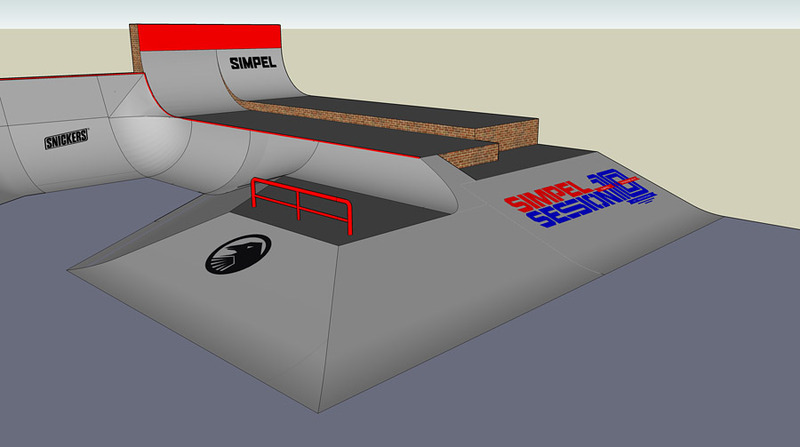 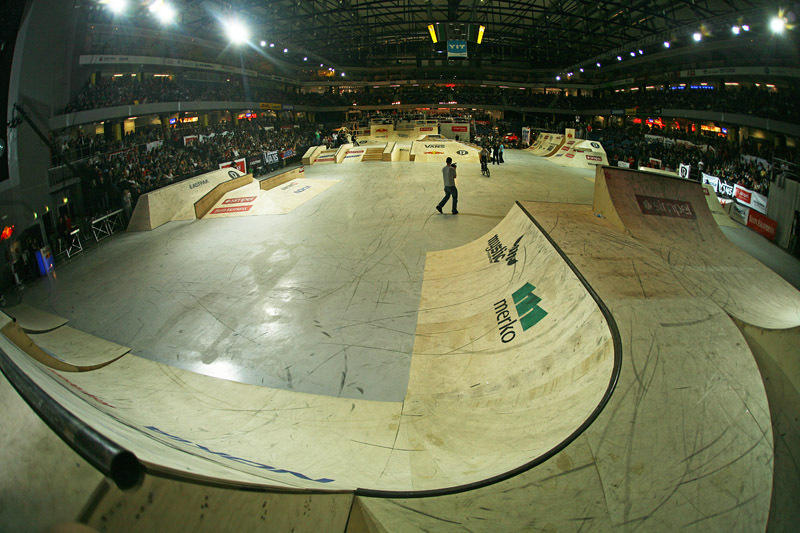 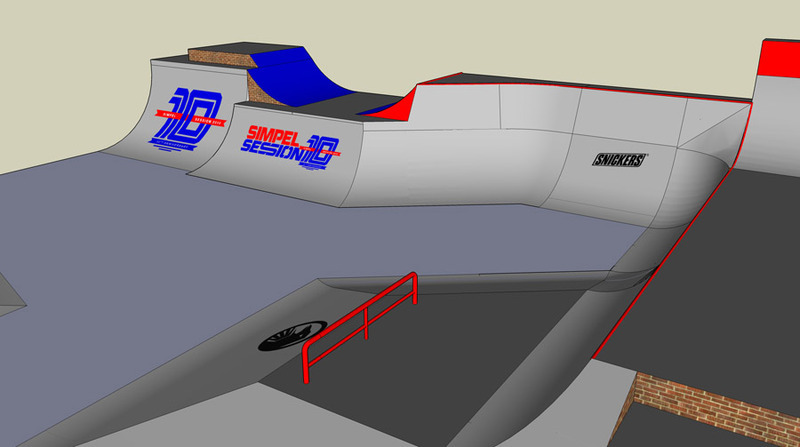 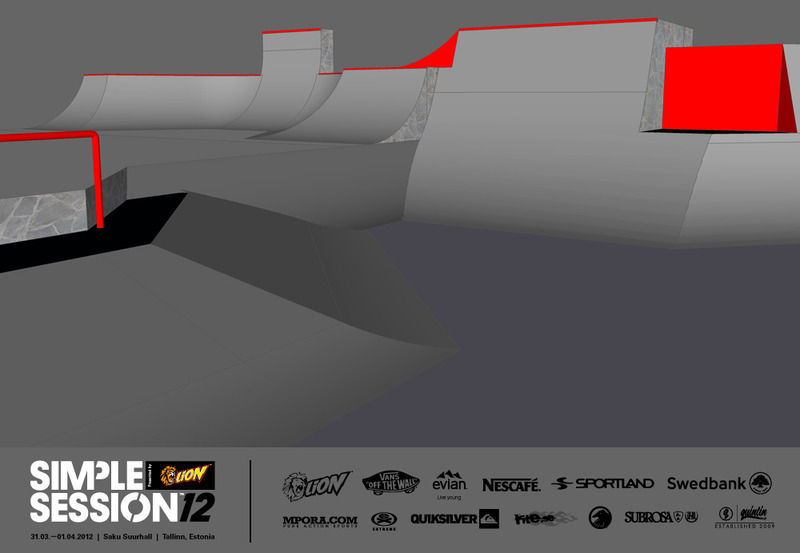 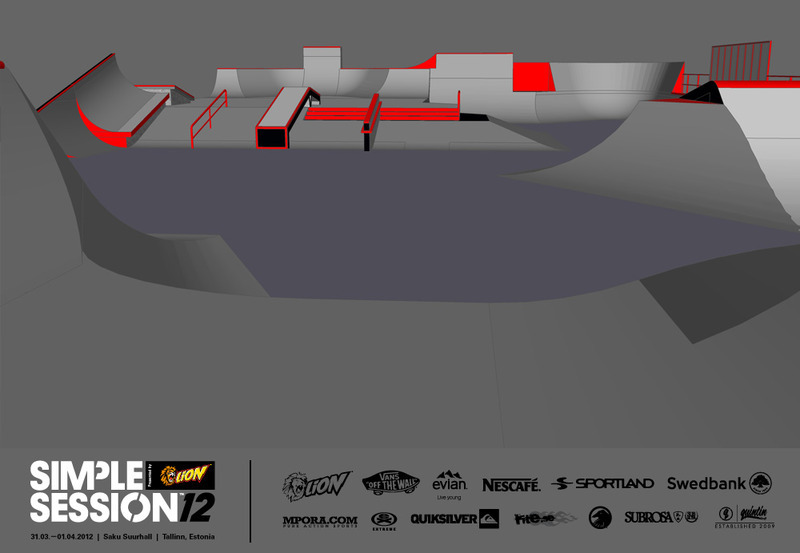 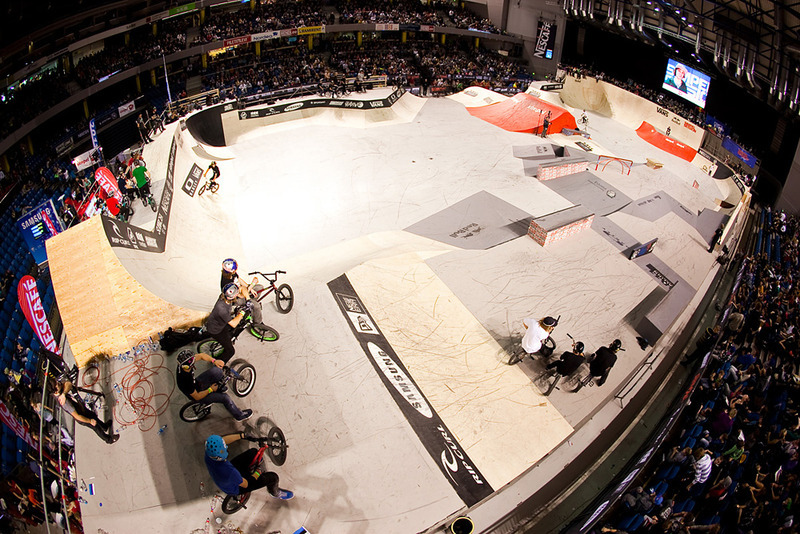 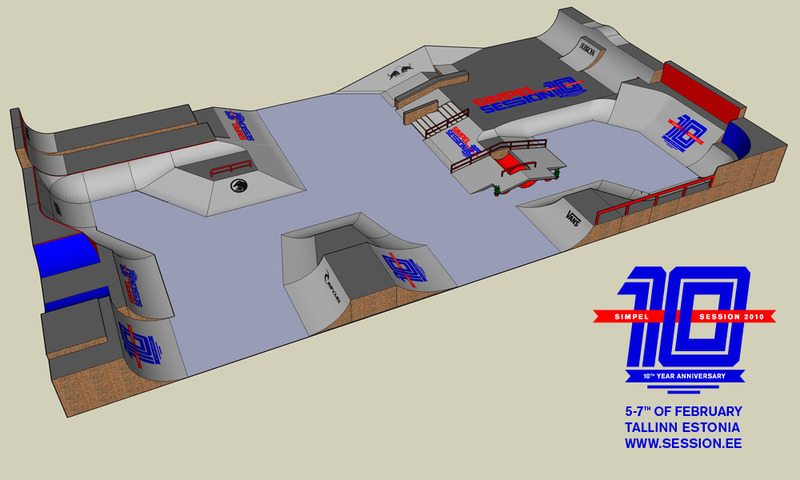 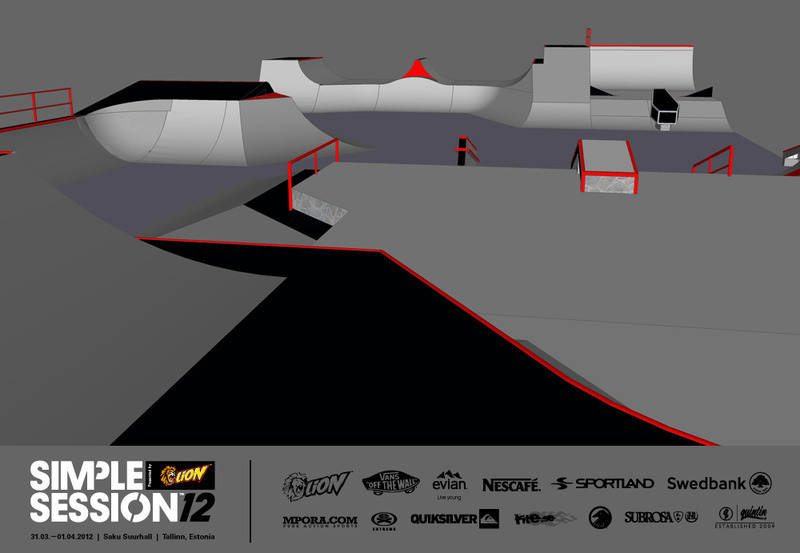 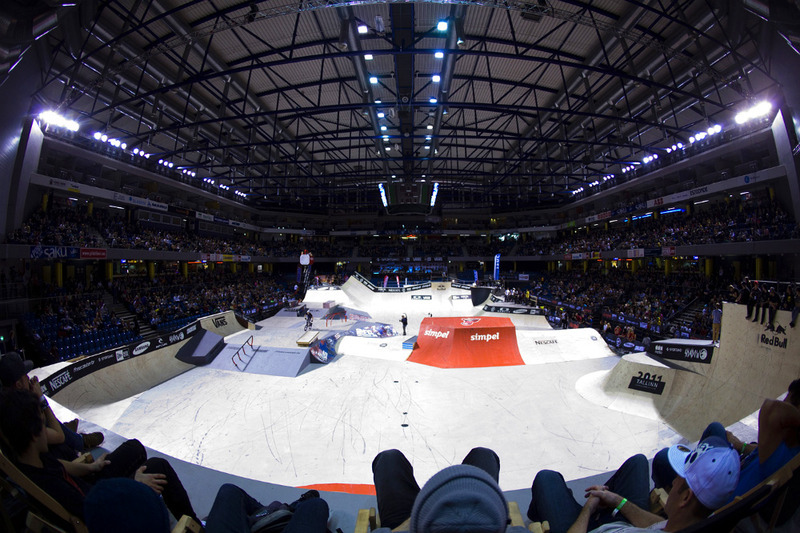 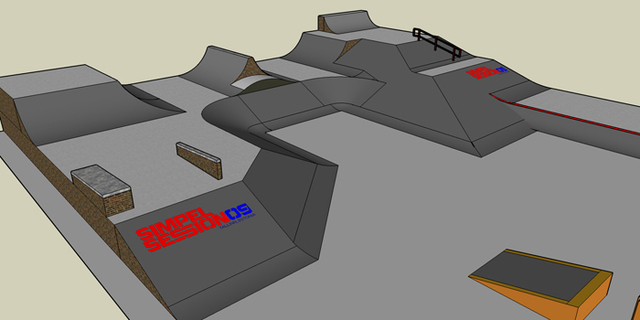 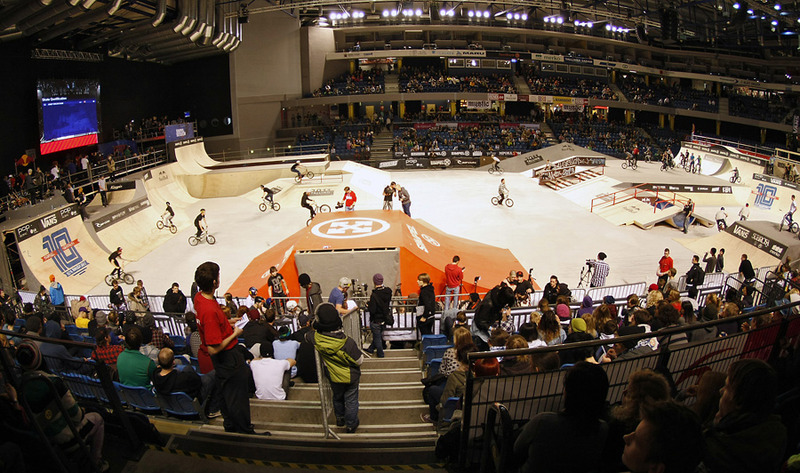 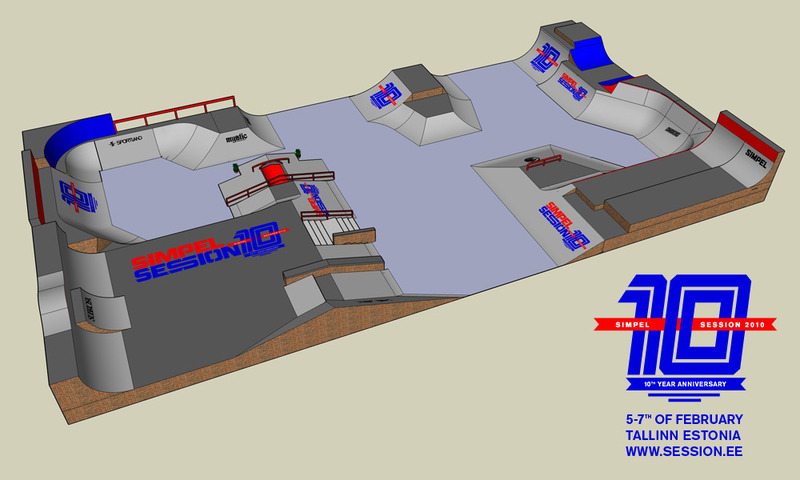 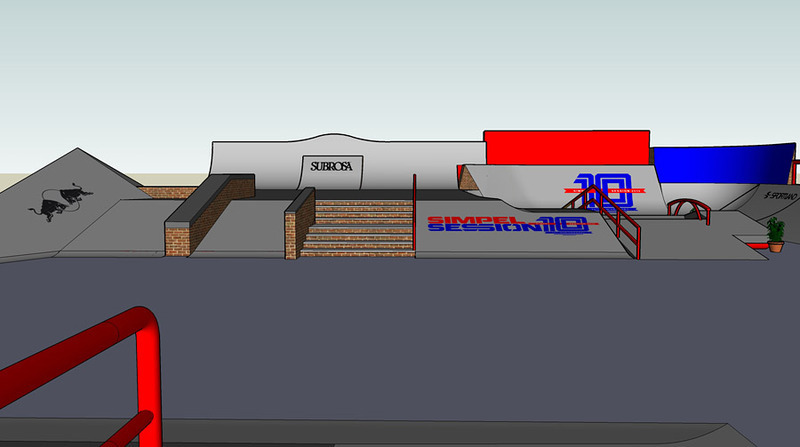 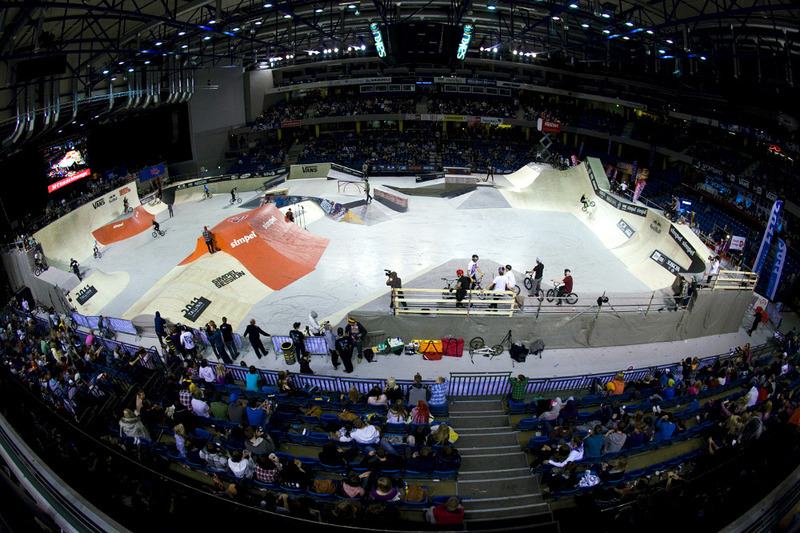 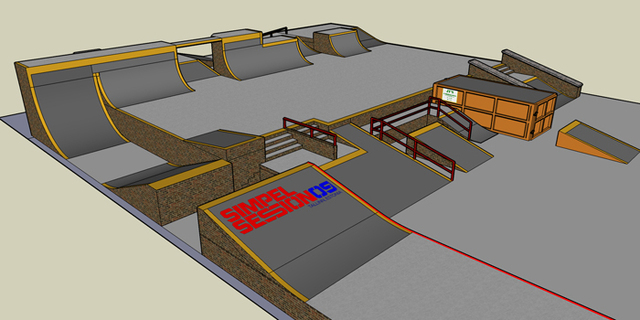 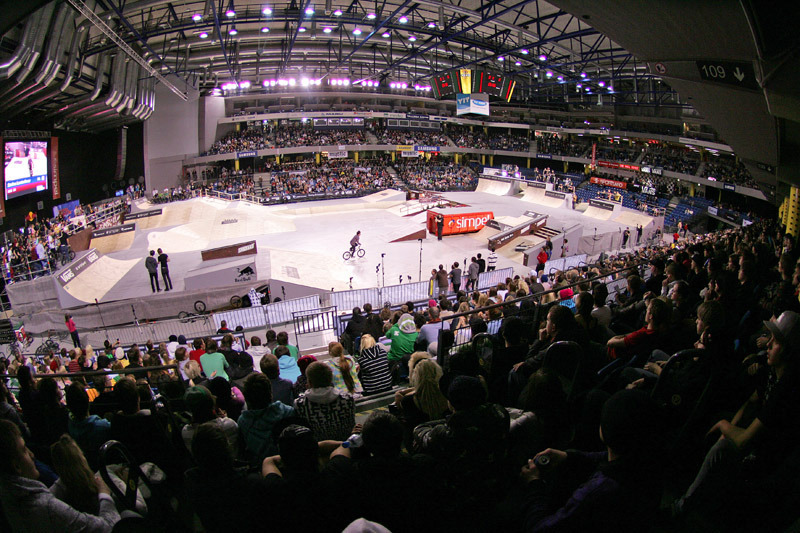 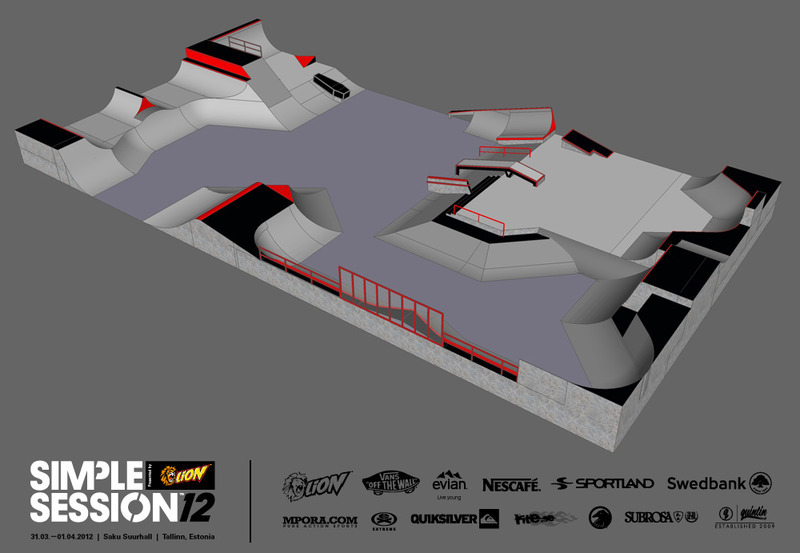 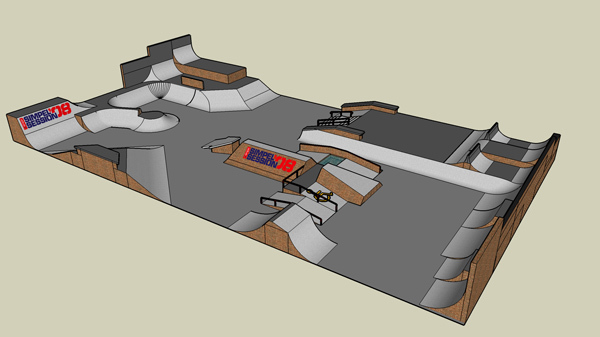 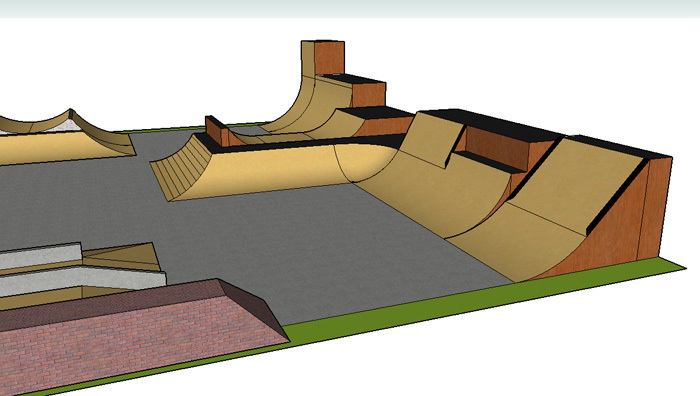 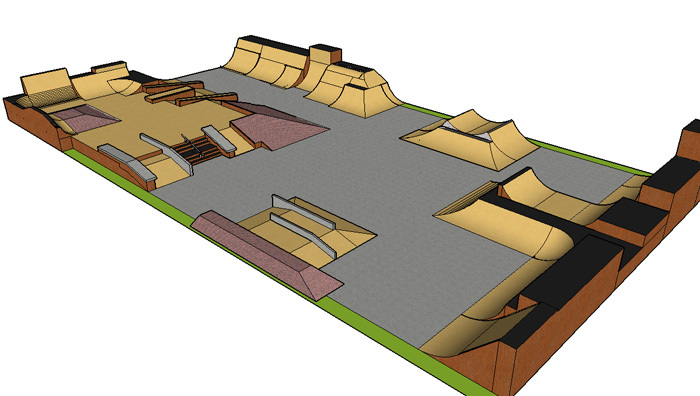 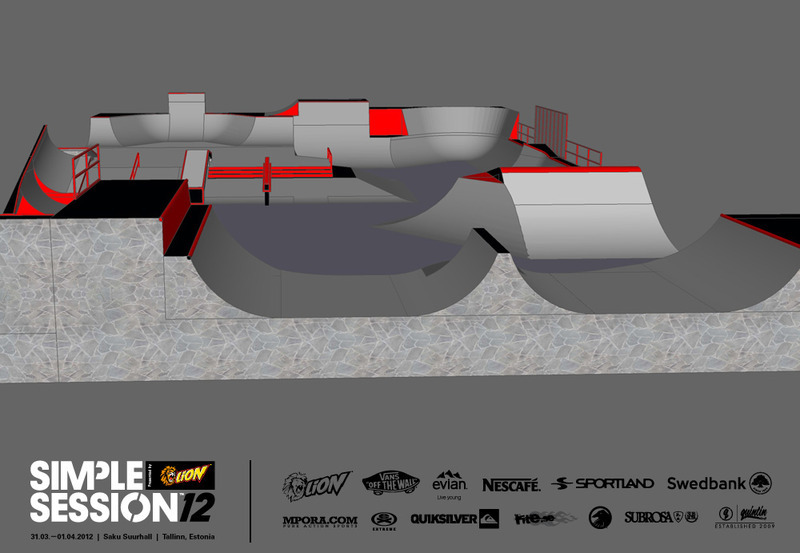 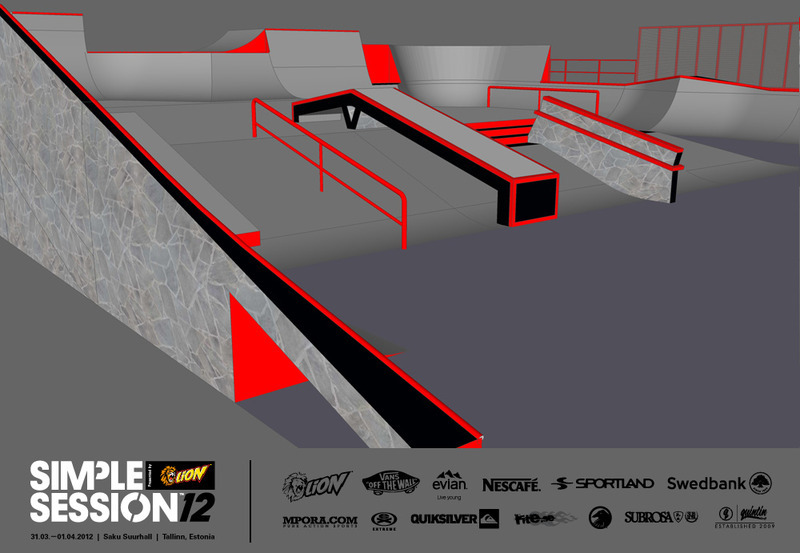 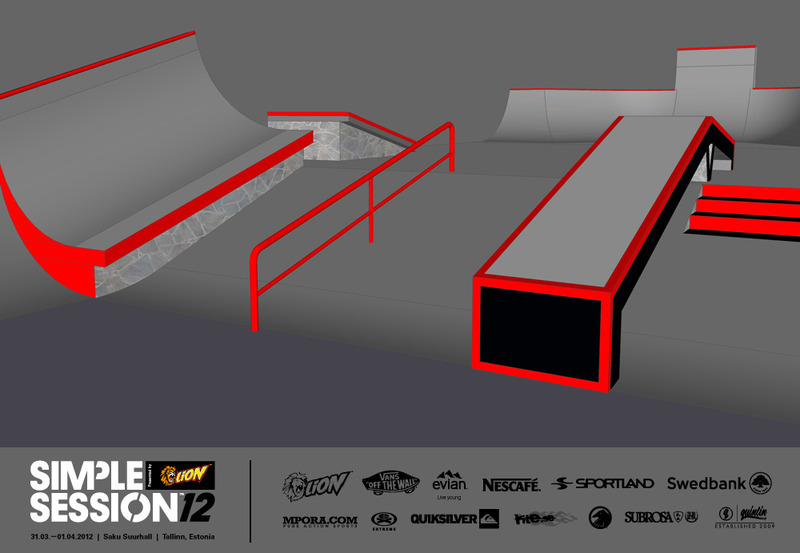 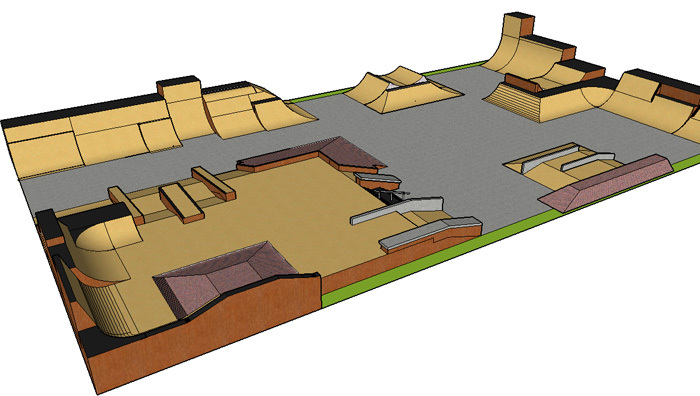 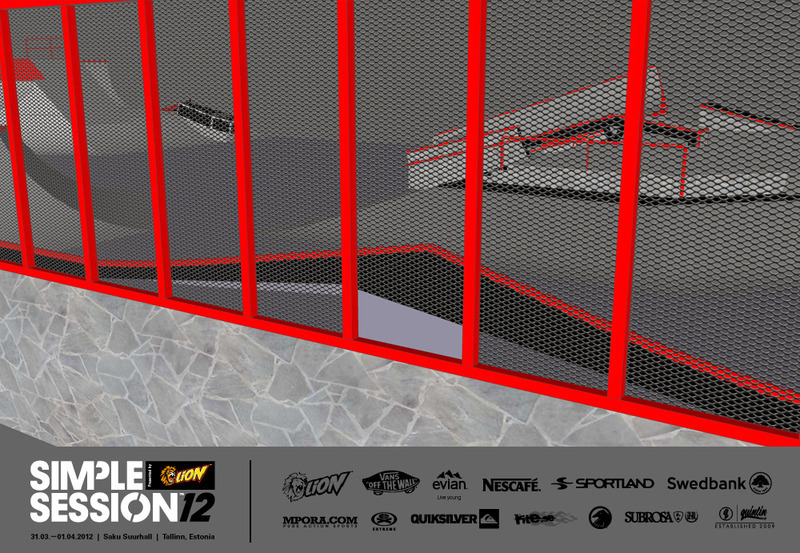 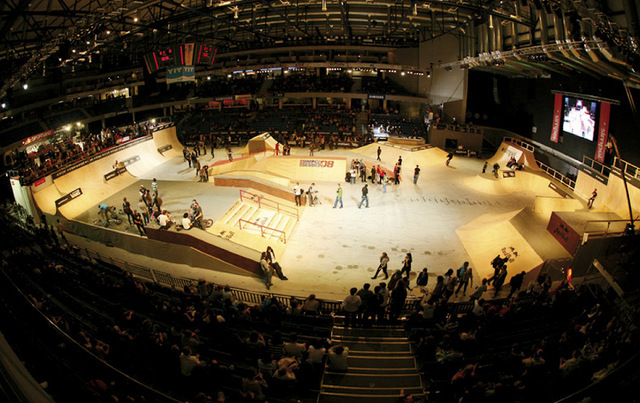 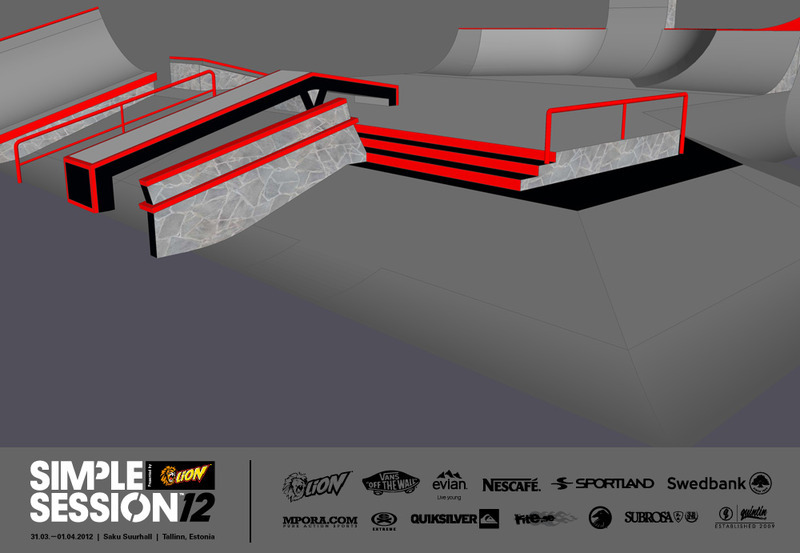 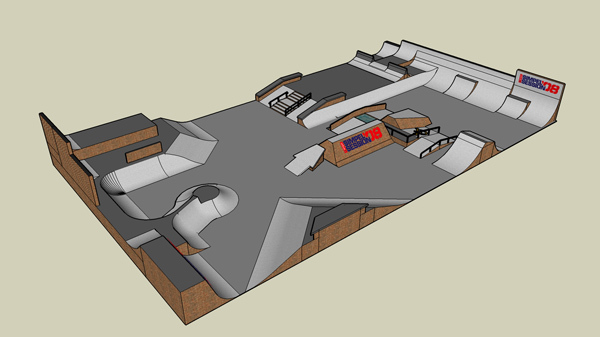 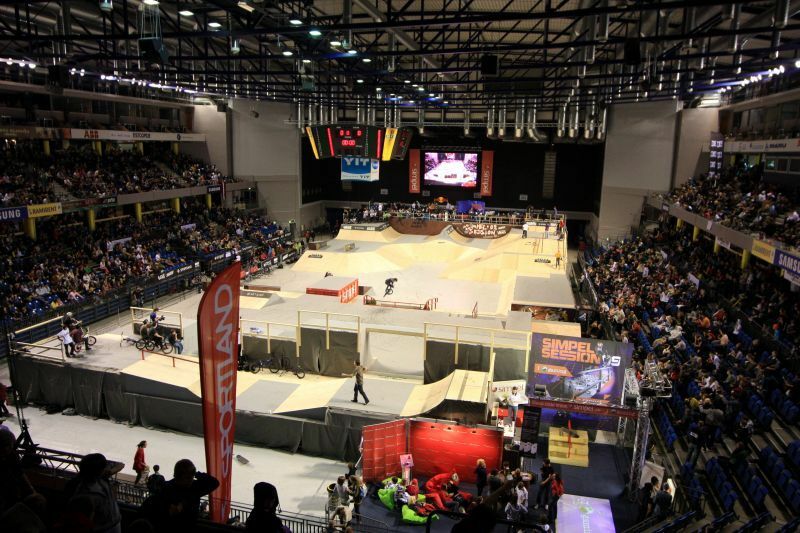 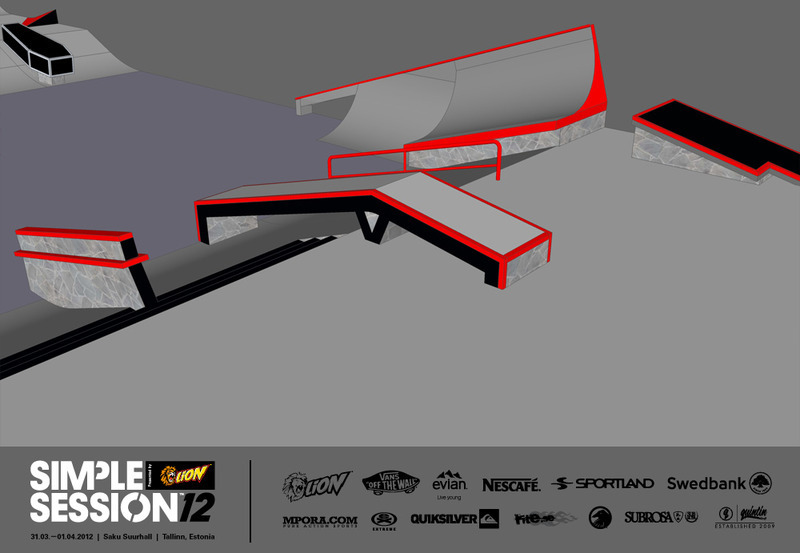 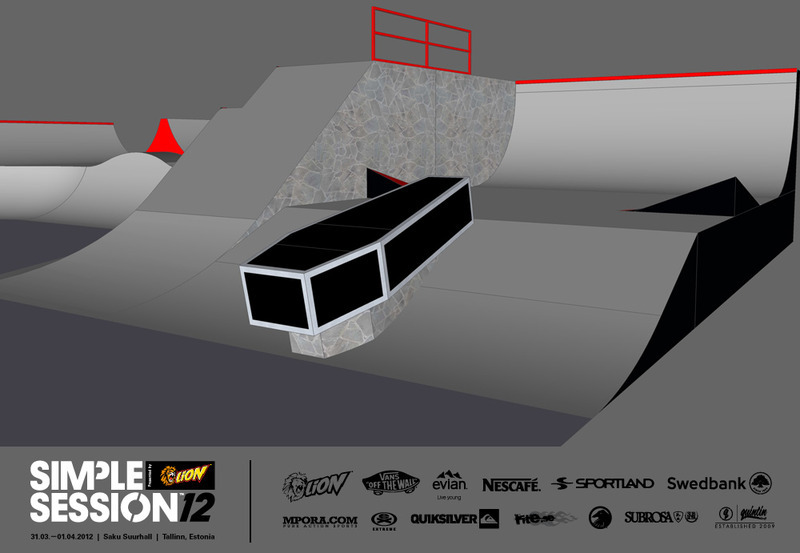 For everyone’s pleasure, the park will be there with it’s curves and edges for four whole days, waiting for the 200 worlds best bikers and skaters from around the world to give it their best shot. 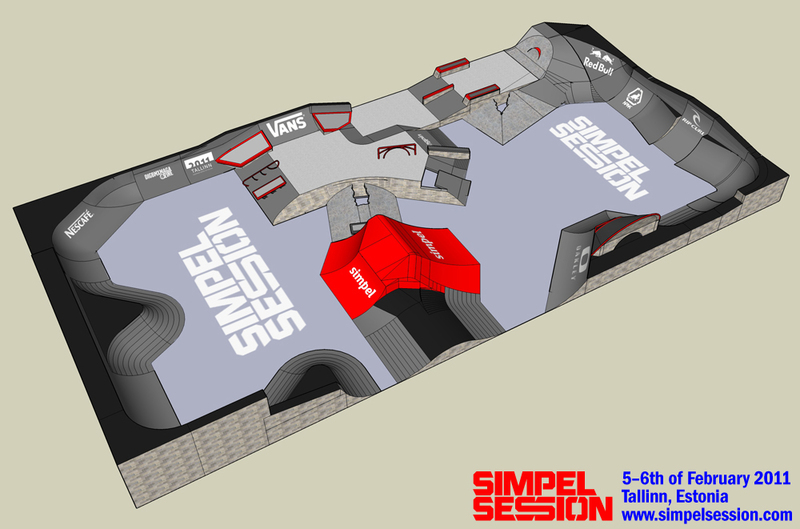 The day after the competitions, the course will be open for everyone wanting to give it a try.